So, first and foremost, what are ACP treatments? At The Spa at Bedford Lodge Hotel we offer advanced cosmetic procedures (ACP) at our advanced treatment clinic within the spa. The clinic is discreetly situated within our specially designated area of the spa, in the luxurious private treatment rooms. 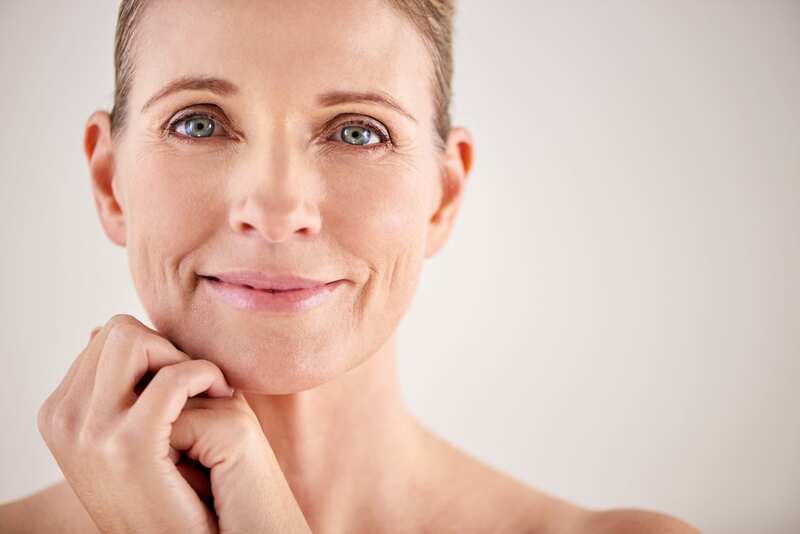 You can book in for treatments such as high-tech facials and aesthetic procedures, for example, skin rejuvenation using injectables, or device-led therapies and corrective peels. Within our mini medispa, we’re able to offer gold-standard treatments in relaxing spa surroundings – our guests know that they will be treated to a decadent, yet results-driven experience! With so many different treatments now available, what is the best way to choose the right one for you? All our treatments are performed by expert practitioners, with the highest level qualifications, training and accreditations, and we make sure you have a consultation before having any ACP treatment. That way you can discuss with them your individual concerns and they can assist you in making the right decision; you may need a course of treatments for the best results, so our expert practitioners can guide you. We also make you aware of any down-time you may experience, and what to expect during your treatment. Please give the team a call if you’d like to find out more about the ACP treatments we offer and if you’d like to book a consultation!